Grasshopper Manufacture has revealed that the second DLC drop for eclectic Switch release Travis Strikes Again: No More Heroes will take place tomorrow, April 17. 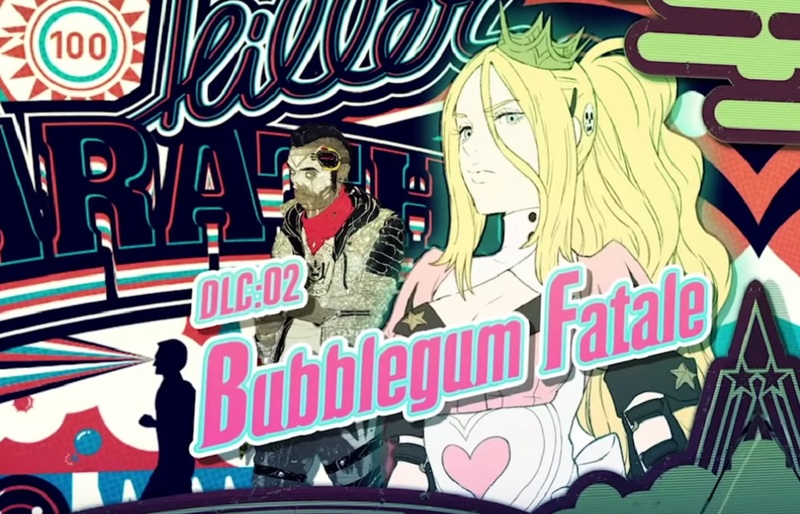 Vol 2: Bubblegum Fatale will add "Bad Girl" as a playable character (once the main campaign has been completed) as well as a new scenario for Travis Strikes Again, an expansion for the "Killer Marathon" level, and some nifty new skills. You can check out the baseball bat-wielding lassie in the trailer below. Travis Strikes Again: No More Heroes is the suitably weird spin-off to Suda51's psychedelic Wii titles. Travis Strikes Again sees the uber-confident hero battle through a series of levels inspired by classic video game genres. It released earlier this year to a string of mixed reviews from both critics and fans. Travis Strikes Again: No More Heroes is available now on Nintendo Switch.